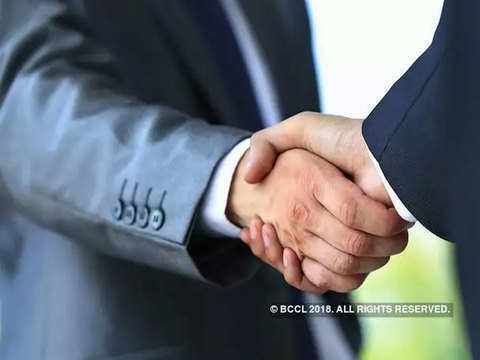 Kotak called up on industry associations to act as that bridge that can build trust among the various actors in the society. 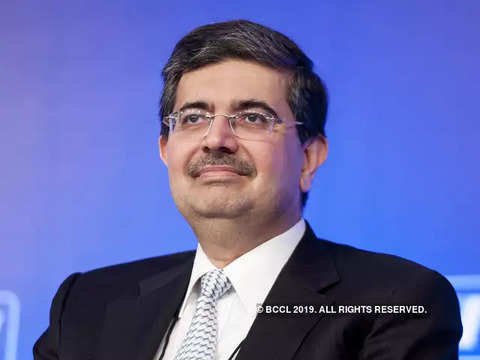 Banker Uday Kotak Friday frowned upon the increasing trust deficit between the regulators and the regulated entities as the latter is increasingly becoming more rule-based. 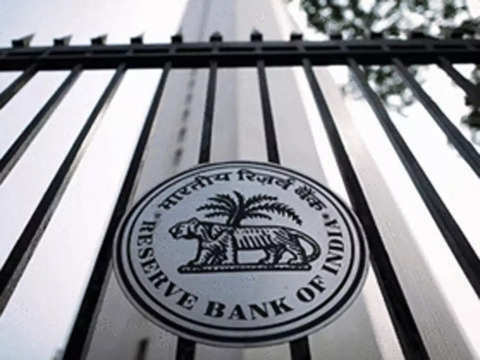 "I believe that in many sectors the rule-based approach of the regulator and the government has gone to the extreme, to a level where there is a lack of trust between policymakers and regulators versus the practitioners," Kotak said at an event organised by the Council for Fair Business Practices. Noting that the society, regulations and governments have moved away from the trust-based model, which is principle-based, into the area of a rule-based model, he said this tendency has been increasing and there is an urgent need to bring the mutual trust back. Drawing an analogy from tennis, Kotak said in the game there is a line and one hits the ball and if the ball hits on the line or inside the line it is right and if it is outside the line it is wrong. Similarly, the time has come, in this area of fairness, to constantly hit the ball inside the line, he said. Calling for urgently bridging the chasm between the regulators and the regulated entities, he said "this means that the government, regulators and policymakers need to find a breaking ground consistently to have a situation where we get a better balance between principles and rules." And he called up on industry associations to act as that bridge that can build trust among the various actors in the society. Calling for the need to treating minority shareholders better, he said since businesses have grown in this country over the long period of time, it is extremely important that the concept of fairness is looked at from the eyes of the public who are putting in their money and trust as minority shareholders into these businesses. 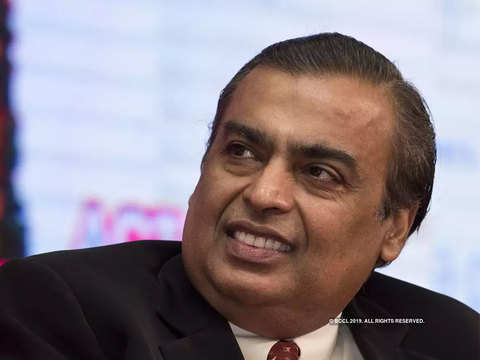 "It has been assumed for long that the minority shareholders can be taken for granted but I think this is changing," he said, adding traditionally, the our listed companies have been following a 'raja-praja' model,which means promoters can do whatever s/he wants to do with the profit. 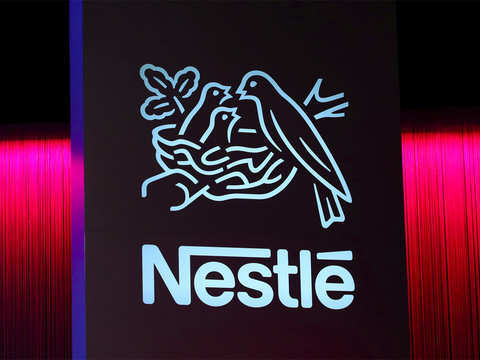 "I think time has changed and promoters and directors are trustees for all the stakeholders including shareholders," he warned. 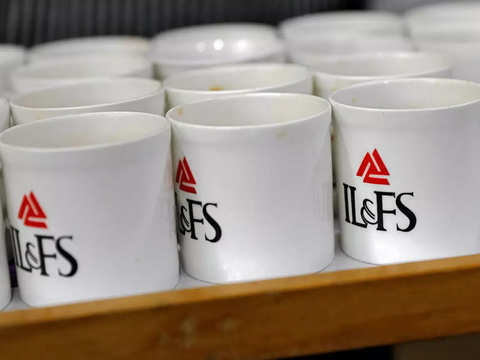 The govt is looking to claw back bonuses and other benefits that accrued to ousted top execs of IL&FS Group. 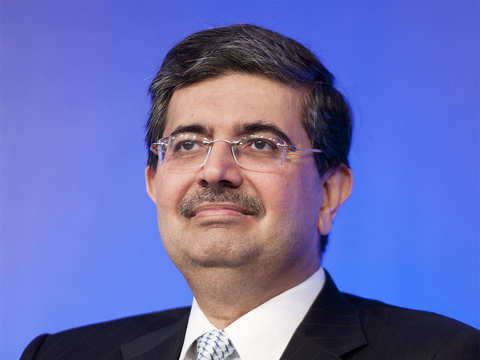 The founder of Mumbai-based Kotak Mahindra Bank Ltd. has seen his wealth nearly triple since March 2014. 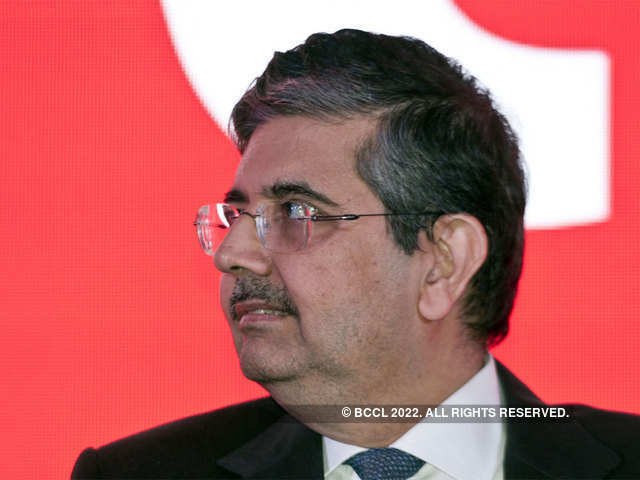 The central bank has been in tussle with Kotak since 2014 when it said he failed to meet the first milestone to reduce his stake in the bank. 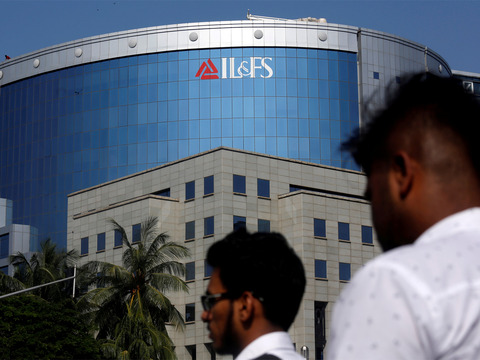 Kotak advised young fintech players and startups to enter the fray assuming that they will fail, as 99 percent of new entities fail.